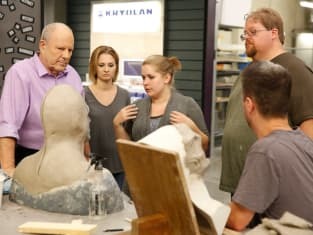 The final three contestants face their last challenge in the season finale of Face Off. "The Dream Team" is the 14th episode of the show's eighth season. 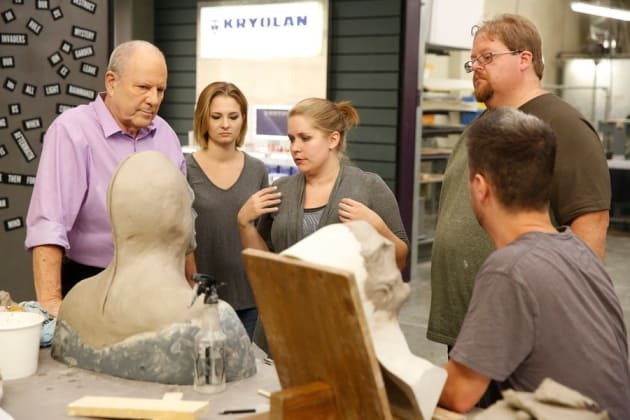 Face Off Season 8 Episode 14: "The Dream Team"